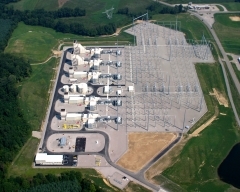 Rolling Hills is a 850MW natural gas fired, simple cycle generating facility located in Wilkesville, Ohio. 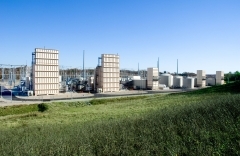 The facility consist of five individually dispatchable units. 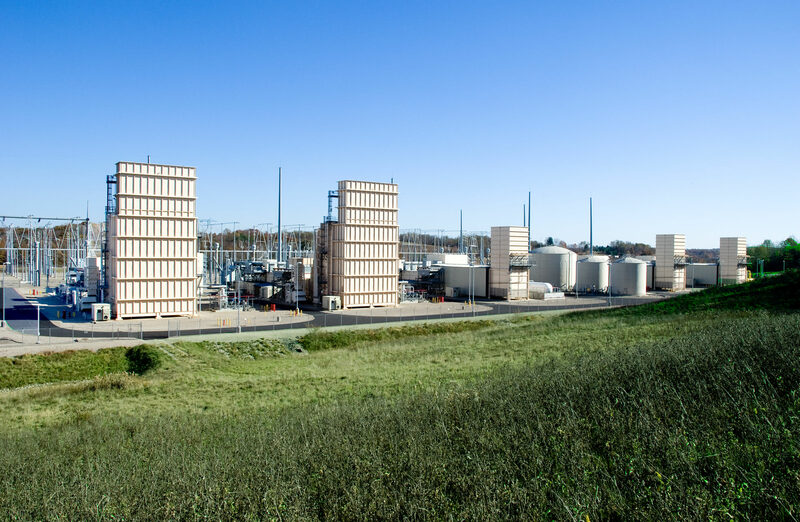 Rolling Hills supplies the PJM power market.